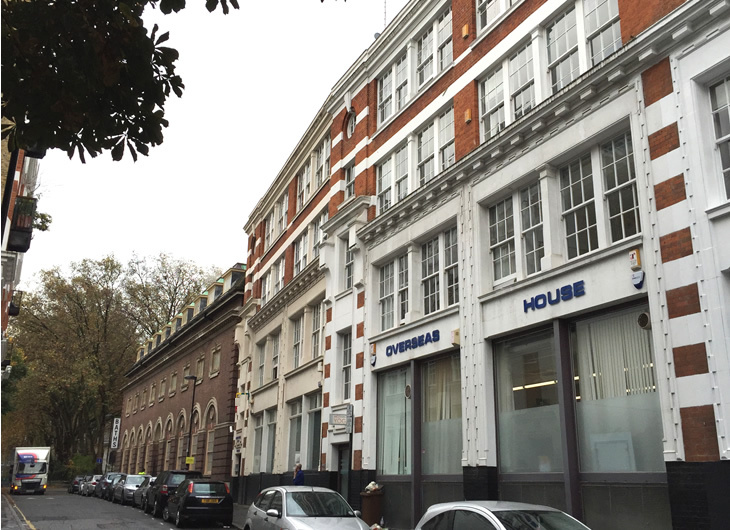 Anton Page are proud to announce the completion of the sale of Overseas House, 19-23 Ironmonger Row, EC1. Overseas House was marketed as a mixed use freehold investment opportunity, providing 7,660 sq. ft. of commercial accommodation with 2 flats, reflecting a net initial yield of 3.7%. Based in the heart of the Old Street district, the building is situated in a superb City fringe location that continues to undergo significant transformation, and is home to the ever growing community of designers and media, digital and tech sectors. Anton Page acted on behalf of a private individual and swiftly exchanged with a property company for a figure close to asking price.